I just wanted to say thank you for Murray your driver so professional. My mum @ 92 years of age had a fantastic time in the Limo and at the races it will be a day she never forgets as with her children grandchildren and great grandchildren all had the most amazing day. I just wanted to say a massive thank you for the limo yesterday it was amazing, and your driver was lovely and very accommodating it was a real royal experience.! Just wanted to ask if there was anything left in the car at all?? John and I just wanted to say a huge thank you for the part you played in our wedding on Saturday. The day went really smoothly and we appreciate all of your help. We would absolutely recommend you to our friends and family. Just wanted to express our sincere thanks for your wonderful service on our wedding day 10/9/16, please forgive our delay in getting in touch we have just returned from our honeymoon. The driver we had was truly wonderful, extremely patient and considerate. He was very professional and added to the fun of the day. Again, our many thanks for your great service we will highly recommend you. We were really impressed with the whole limo experience – thank you so much for helping make the day as beautiful as it was. Have attached a photo for you. Stewart and I had wanted to pass on our sincere thanks to your driver who assisted us on our wedding day (2 February 2013). 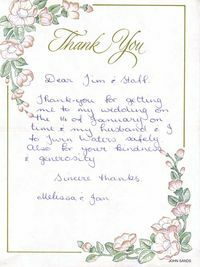 Murray showed exceptional professionalism and customer service ensuring Stewart, myself and our bridal party were taken care of. Murray went over and beyond what was required of him and we sincerely appreciated this. He made some very busy moments much easier for us. Just wanted to say a big thank you! 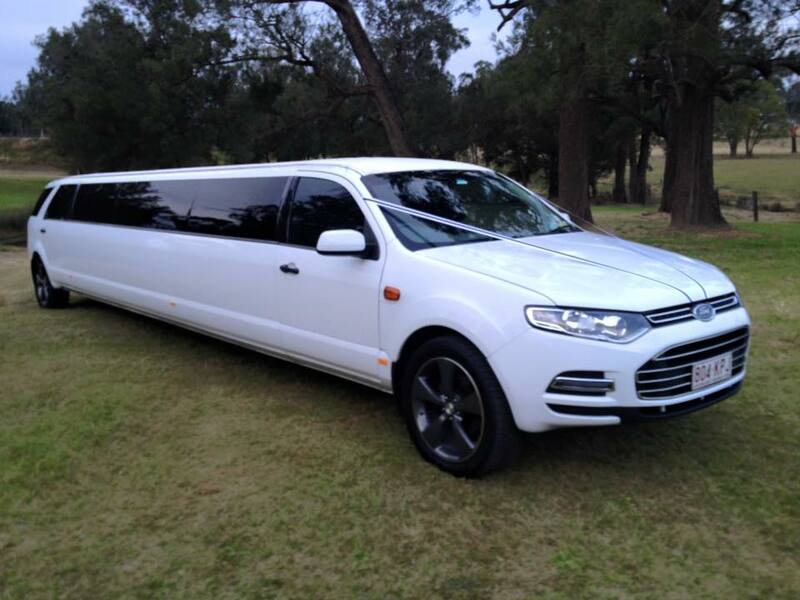 !- the kids had an absolute ball in the limo and they said the driver was a great bloke. They had the best night think they enjoyed the limo more than the concert. We will definitely be using your services again and recommending your company to friends and family. I would just like to say a huge thank you for your wonderful service yesterday the 21stNovember. Our trip to watch Coldplay in Brisbane was just amazing, and all 12 of us would like to pass on our thanks to Murray our driver. He was just brilliant, and his attention to detail just spot on. Made our trip and our experience so special. Thank you, Thank you from us all. Just wanted to wish you all a very merry Xmas & send a very big thank you to you for our wonderful transport on 14th December from Tewantin to the Spirit House Restaurant and return. You were such a pleasure to speak with & every detail ran so smoothly. Our driver offered perfect service with a genuine and warm personality. We will definitely be booking with Oakcorp limousines in the future, the not to distant future, I hope. Very sorry I haven”t contacted you earlier, but would just like to thank you Tim, for being such a fantastic chauffeur on our wedding day 12th november. we had a terriffc day & night but nothing was a problem for you, so poilte & easy going. I’ll definately be recommending you to others. Just wanted to thank the Limo driver we had for our wedding on May 23rd. He was such a professional and really made the day extra special. Everyone raved how good he was and nothing was too much trouble. He know what he was doing the entire time and helped us our with little problems we had. I believe he even stitched up a bow on one of the Bridesmaids dresses. I can’t express how happy we were with him. We got married on the 18th Sept 10 and hired a car through your company. I just wanted to let you know what an asset to your company our driver Kay is. Her professionalism was outstanding, she was fantastic thanks Kay. Just wanted to send on a note to pass on our thanks for excellent service on our wedding day 30.10.10. The driver was so professional and the car was absolutely beautiful – everything went really smoothly and we were thrilled with the whole day. The driver was so obliging and helped us with everything making us feel like royalty – we were impressed. He showed up early and was so wonderful speaking with our three super excited flower girls. When he spoke to us on pickup about when we would be arriving at the church, it seemed he had already scoped out the church and how he was going to get the limo into the driveway, which was absolutely fantastic. Just wanted to write and thank you for the exceptional service for our wedding on the 7th May, . The bridal party got out of your limo shouting your praises for your services that were above and beyond what they expected for the day. It was a fantastic service and we really appreciate the extra effort that was applied. The car looked great inside and out, the lighting and music was a big hit, very professional service and we just can’t thank you enough for making our wedding day that extra bit special. Thank you again and I hope to use your services again soon.